But props to them on the “creature-ness” of him. He really does look different than anything else we’ve seen in the world I think. Yeah he is a very lean guy indeed. Technically speaking, he does use all 6 of them though I know what you mean. He’s a little weird gameplay-wise, has some interesting tools but not as impactful as I thought he may be. JAX - I never liked Jax, and I dont like his new fire arms. I do like his sawed off shotgun though, thats about it. Cetrion- ehhh…I dont think she fits from what Ive seen. Especially the giant woman coming out of the planet fatality. That is super dumb IMO… but… once I play her and see her more IM sure I will change my mind. It’s funny, I have not historically been a big fan of Jax, but I like this version. To each his own. I don’t feel like they have to make every character appeal to me. I wouldn’t say Kollector is a “bad” character. I’m just perplexed by the decision to give him six arms and have two hold his backpack. He really doesn’t appeal to me, but if he does to you that’s great. Also, Cetrion is awesome too. All bow to your new godess. 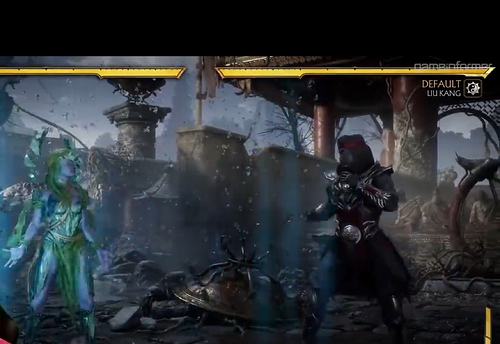 I may be the only one, but I continue to see almost 20-30 ki 2014 inspired nuances in this mk game. IMO Baraka and THe Kollector have some Hobbit / LOTR inspiration. Thats cool I guess. Maybe even Noob too with his armored Ring Wraith look going on. I will go far and I will say that kronika will be unlockable. No, you are not alone. 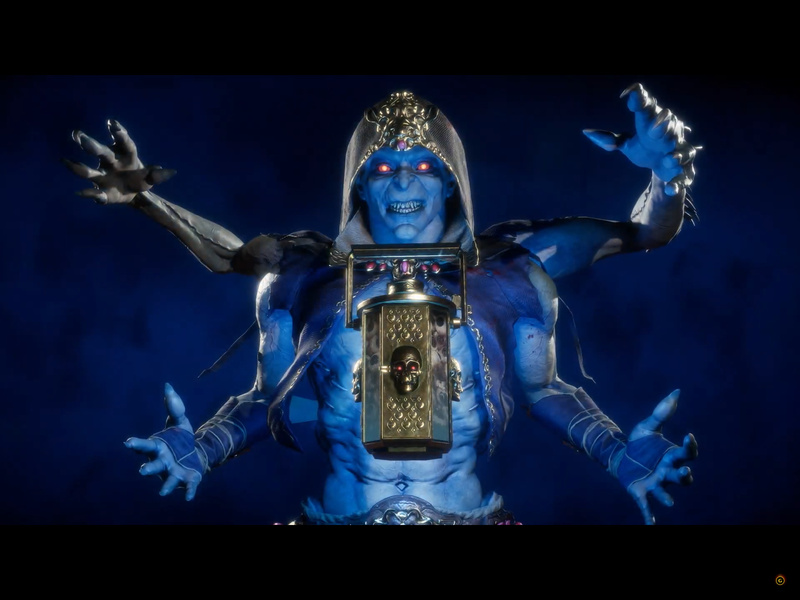 I see a lot of KI gameplay ideas being used in MK. You could add Jax’s heated arms (from both Tusk and Kilgore) and both Cetrion and Geras put up walls on the stage - though they do not persist like Aganos’s. There are others but I can’t think of all of them now. I think it’s very clear (if unsurprising) that NRS has studied the character and fight design of KI - as I’m sure they have all of the other fighters out there. Imitation is the sincerest form of flattery and KI is itself a collection of tropes that have been given a new spin. 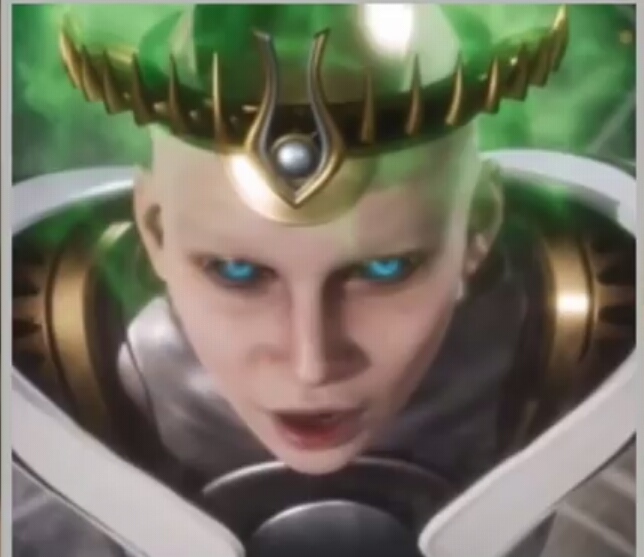 But NRS doesn’t have a history of borrowing too many ideas from other fighters and I think there’s quite a bit of KI in MK11. Since the Switch version arrives later, it seems like a port. Does anyone know whos porting it? It could very well be IG. They have previously ported games for WB and theybhave had good success porting things to Switch. I just hope that we also get Switch ports of MK9, MKX, Injustice, and Injustice 2. I NEED these games on an HD Portable. While I would be happy to see those, it would be a bit surprising. There was a WiiU port of Injustice 2 which was on par with the Xbox and PS versions - but did not get all of the updates that launched on other platforms and had a very dysfunctional online. But maybe if MK11 does well there will be a collection. The switch is NOT the Wii U. It’s basically a portable Xbox 360 or PS3, so MK9 and Injustice 1 should function perfectly. Plus the games are “finished” now so updating them wouldn’t be an issue. Besides, if they feel like they can put MK11 on the thing, then I’m sure they could do XL and I2, which are also completely finished with no updates needed. Plus, the NRS developers reportedly LOVE the Switch so I think they might just want their games on the thing for their own enjoyment. Also, I can’t see them being done as collections. MKXL and I2L would need their own individual cartridges because the games are so big. Maybe pull a Bayonetta 2 and have copies of each come with digital download codes for 9 and I1 respectively. The switch is NOT the Wii U. It’s basically a portable Xbox 360 or PS3, so MK9 and Injustice 1 should function perfectly. I didn’t say it was. And I think k the Switch is substantially more powerful than 360 or PS3. But I don’t know how it would run Injustice 2 or MKX. We will see how it does with MK11. The reason for the collection is that I don’t see huge interest in older games when the newest game in the series is already out. I don’t know about that one. Maxi’s had that parry before all of them. Besides, who do you think they get it from? I can understand that, but it’s just not possible to put MKX and MK9 on the same cartridge one game is just too big. And putting MK and Injustice on the same collection would be bad marketing. Parents would have to buy their kid MK to let them play a superhero fighter on their switch. That’s not good. I think there’s more likely to be an Inj. 1+2 collection on Switch. I’m not sure MK9 or X really make sense.